HELP! I’m Drowning in Debt (John Temple) *This mini-book is a good starting point. Stewardship Services Foundation (Jim Rickard) NOTE TO PASTORS: Jim’s tax-preparation ministry to pastors is invaluable. For more Resource Lists click on the category link below. 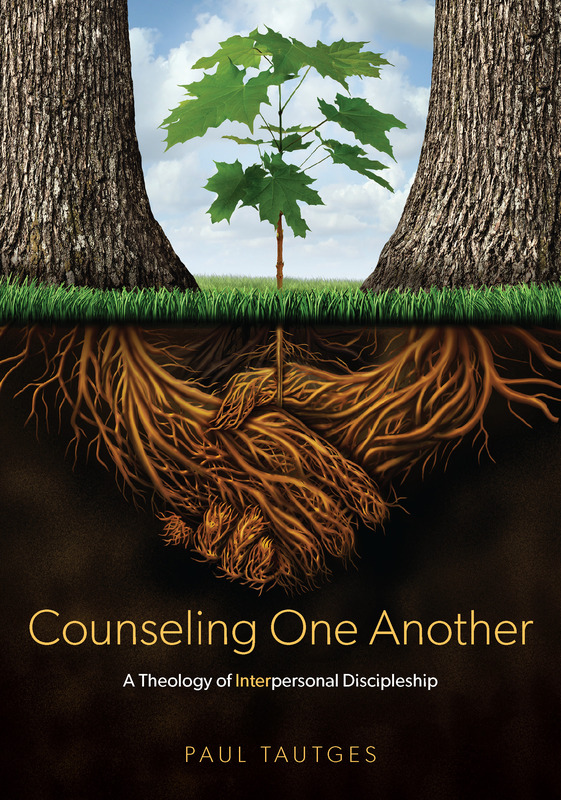 Be sure to check out the 1000′s of free resources at the Biblical Counseling Coalition’s resource page.